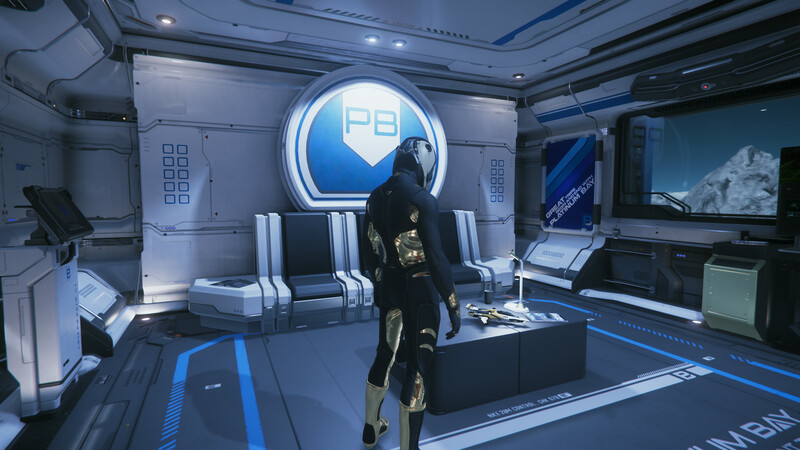 This started out with Dragonheart1 calling for a 600i to park alongside his Starfarer, and seeing the opportunity we opened this up to the Star Citizen Community and everyone pulled together to make this one of the most EPIC experiences i've ever had. o7!!!! To everyone who stopped by including members of CIG!!! Watch for my video under BOUNTYHUNTERS GAMING on Youtube. Thank you!! !